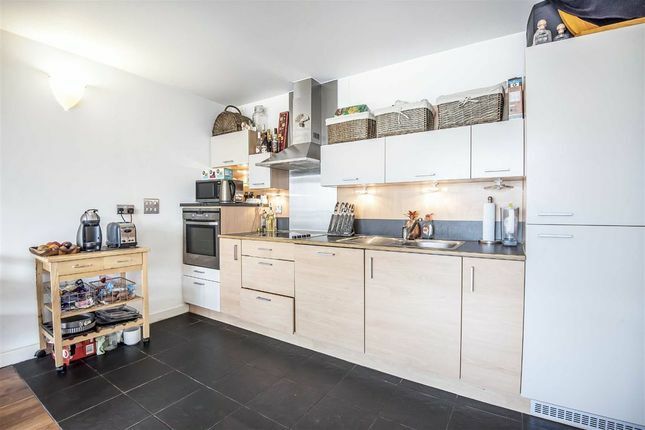 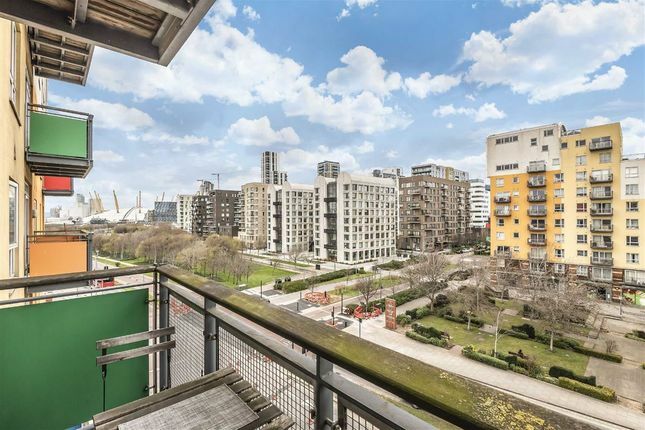 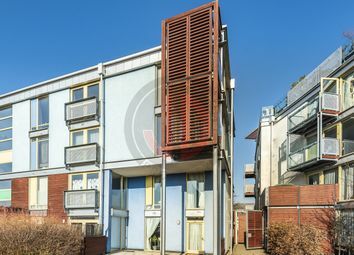 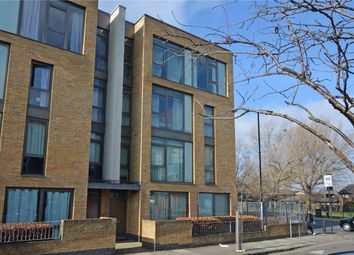 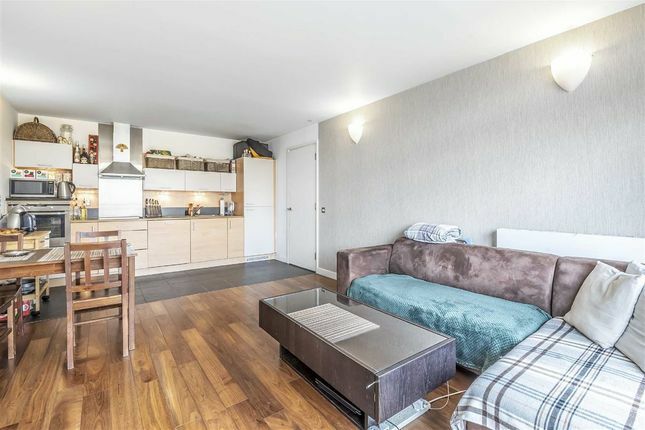 A well presented two bedroom apartment in the Greenwich Millennium Village. 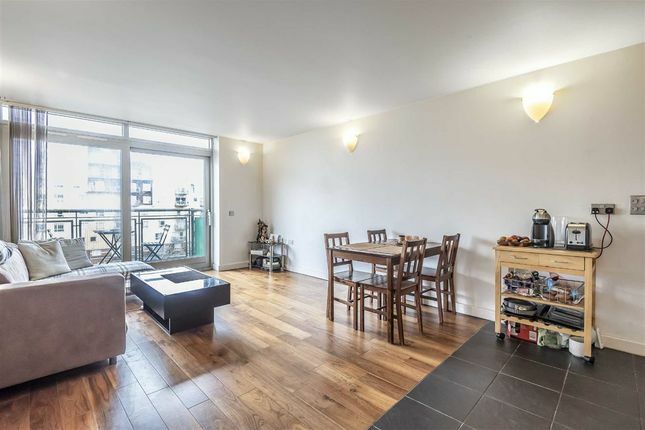 This spacious apartment has a single aspect open plan reception room, communal garden views from the balcony and concierge. 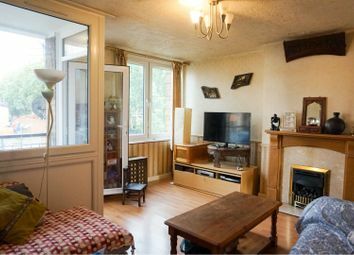 Across the way is an ecology park and man made lake. 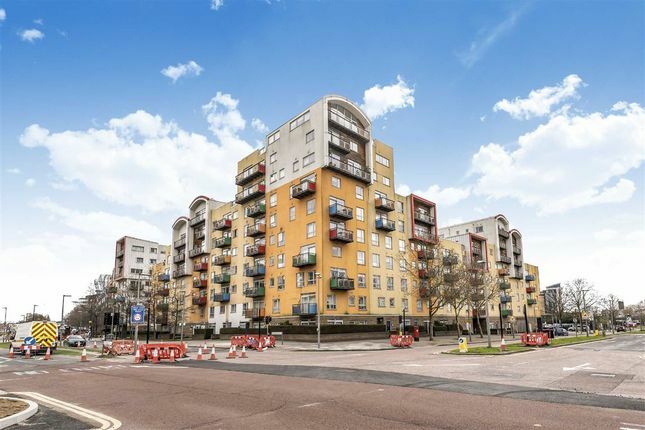 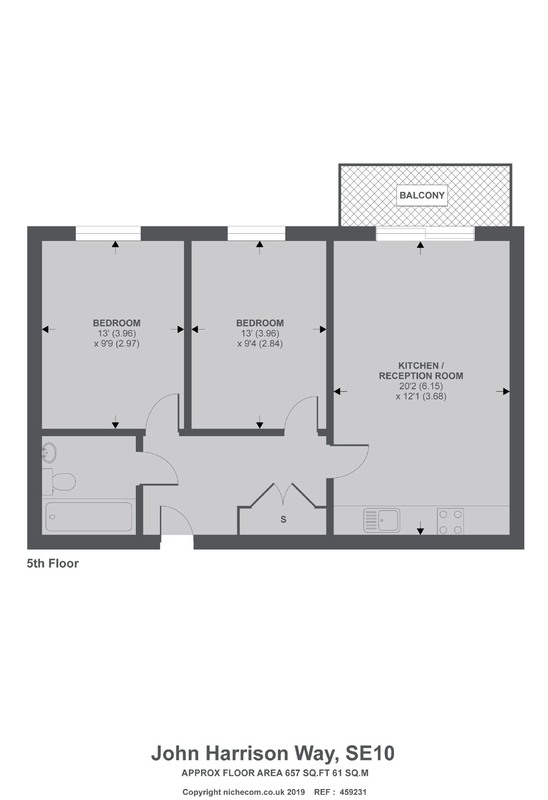 Located within easy reach of the O2 and Emirates cable cars. 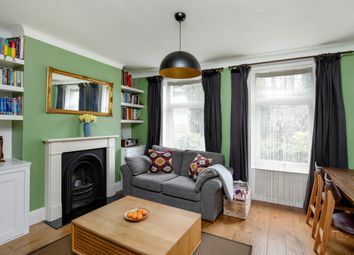 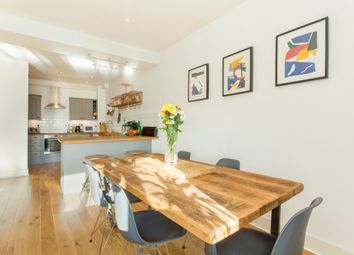 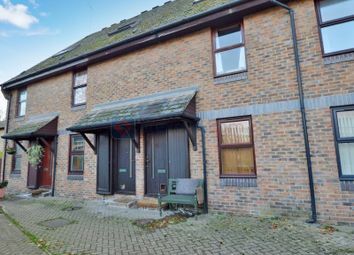 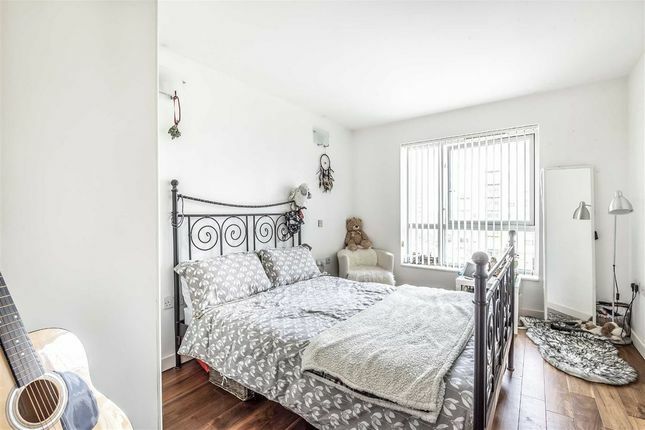 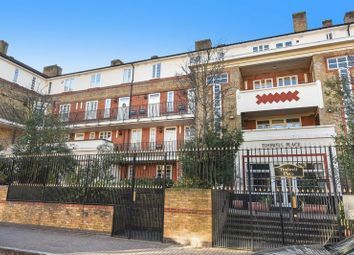 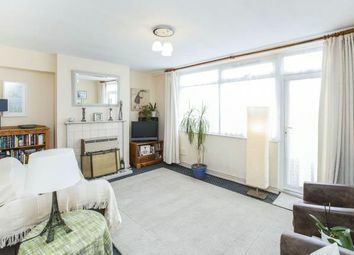 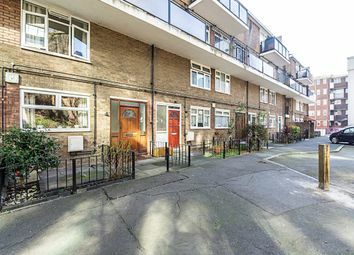 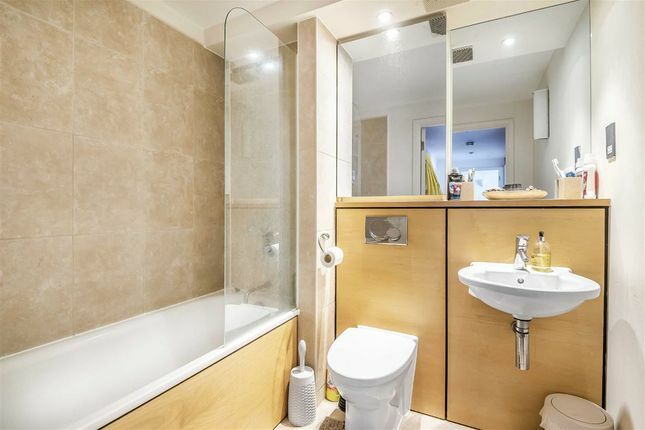 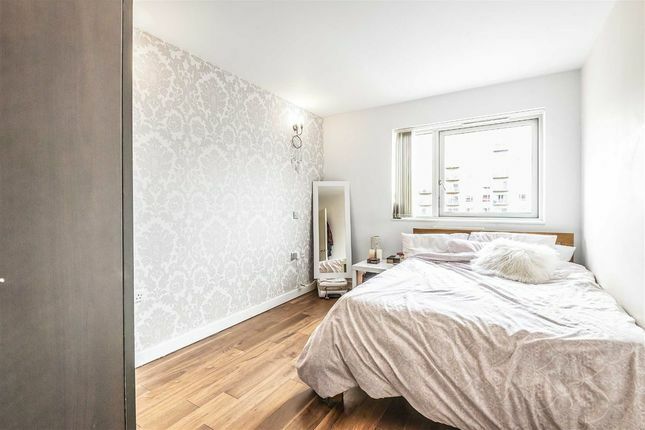 Perfect location for direct connections into central London and the City.